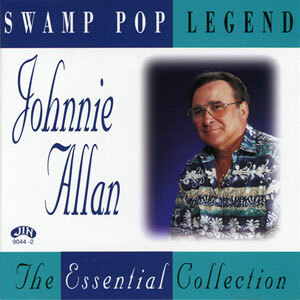 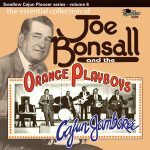 Swamp Pop Legend, Johnnie Allan… “Legend” is one of the most over-used words in the music industry, but there can be no argument with its use here. 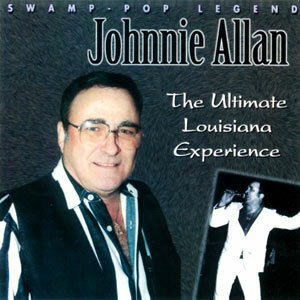 John Allan Guillot was born in Rayne, Louisiana in 1938 and began recording twenty years later as a member of the Krazy Kats, having been singing and playing rhythm and steel guitar since early in the decade. 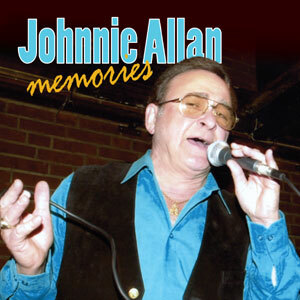 Johnnie’s impassioned vocals and his unforgettable wheezing accordion breaks are simply astounding. 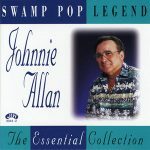 The Essential Collection contains only some of his many favorites – too many of which to be included on just one CD. 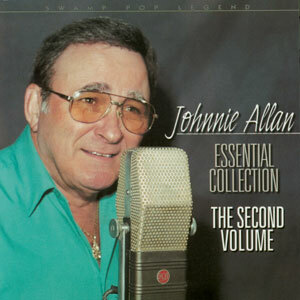 Includes tracks from LPs, JIN-9017 (released in 1977) and JIN-9048 (released in 1995). 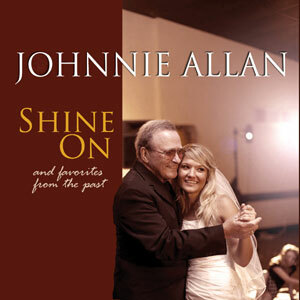 Also includes the sought-after song he wrote for his daughter’s wedding, “Just Remember.” Released in 1995, 25 tracks.